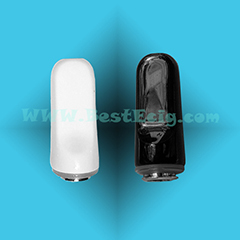 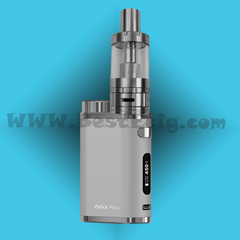 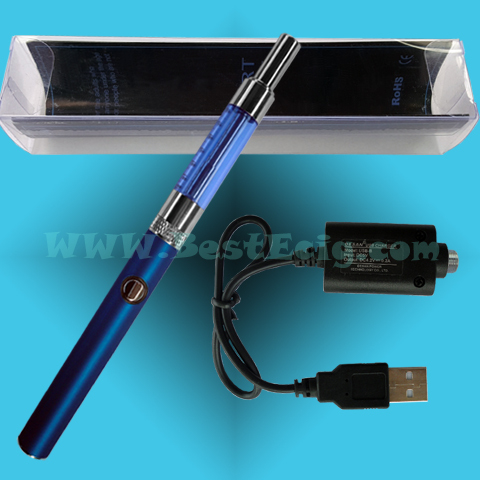 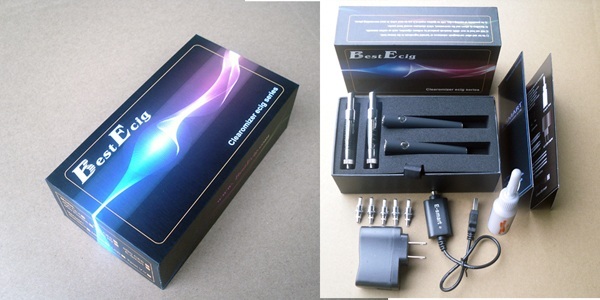 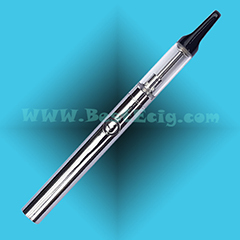 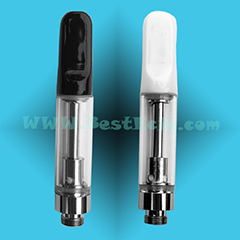 Please click for How to use E-Smart BCC botttom Coil head clearomizer e-cig? 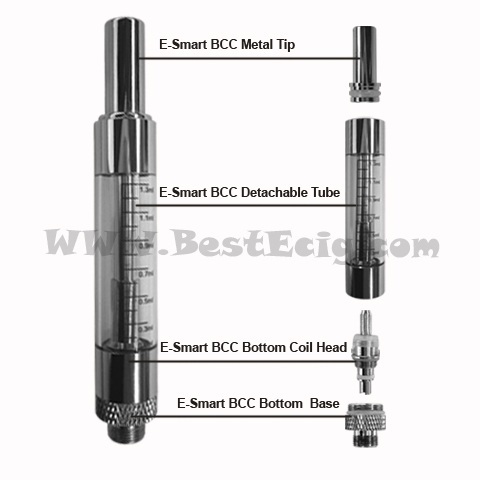 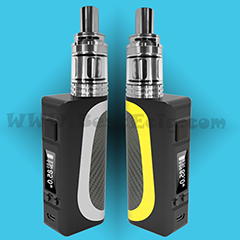 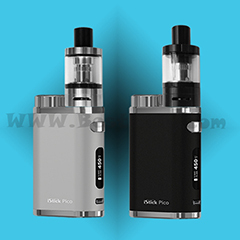 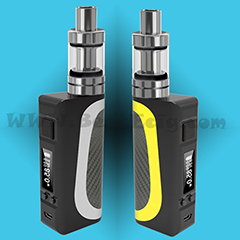 how to fill the e-liquid to the E-smart BCC version clearomizer tank? 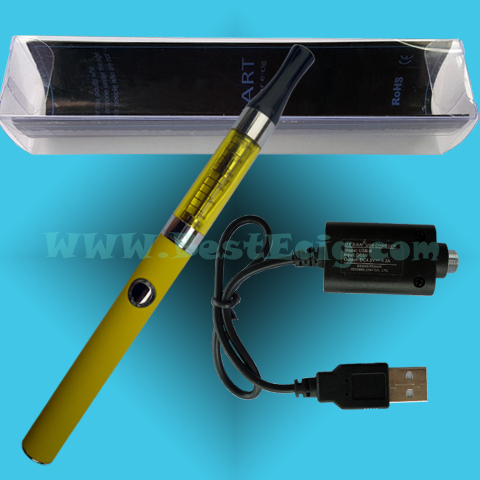 1) Easy to fill the e-liquid. 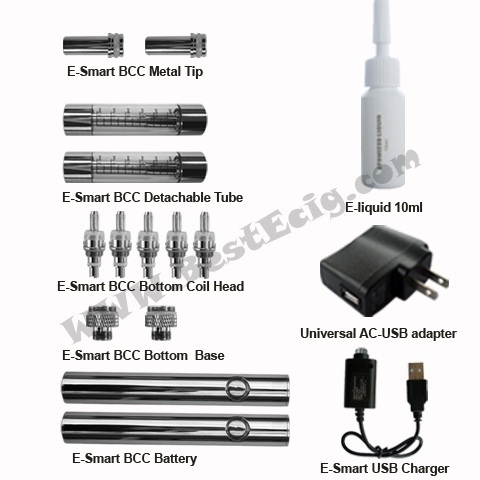 Just take off the E-Smart bottom base, fill the e-liquid, and then screw back the bottom base again. 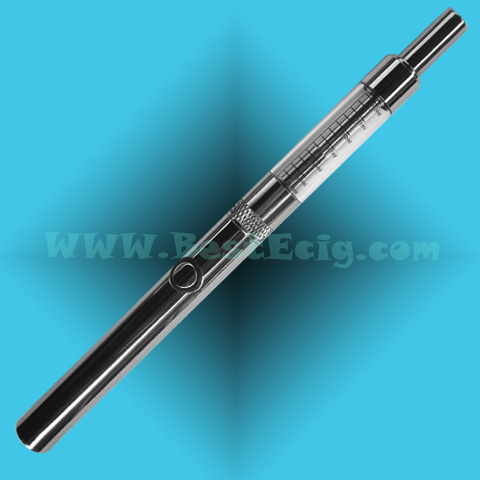 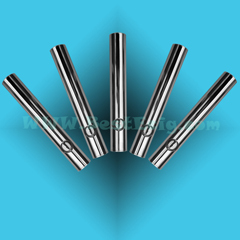 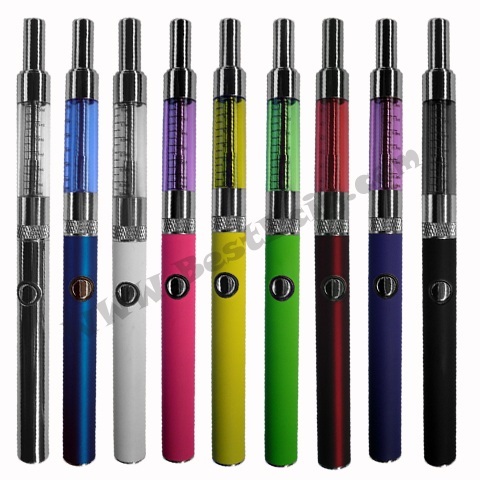 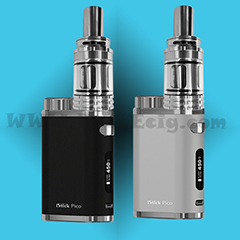 4) Bottom Coil Changeable Clearomizer, just replace a coil head, the clearomizer will work like a new one.